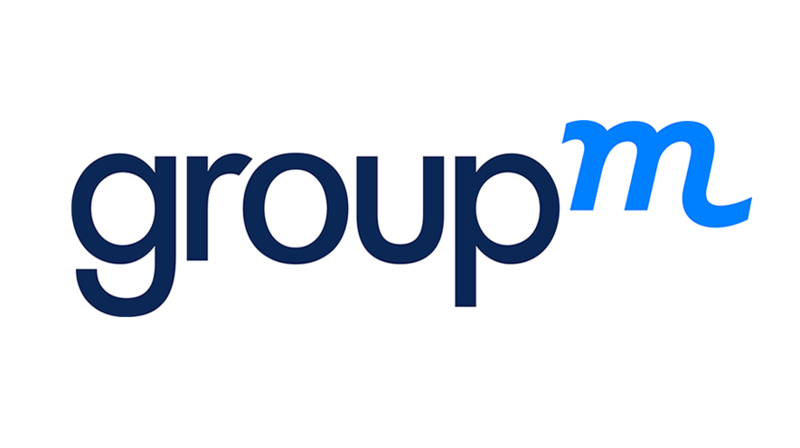 GroupM and Publicis Media have become the first two major media holding groups to attain the Gold Standard certification set by the UK Internet Advertising Bureau (IAB) – committing to reduce ad fraud and increase brand safety. Launched in January, the trade body's Gold Standard has been awarded to 55 companies since its inception, with a further 37 in the process of completing the certification process. Publicis Media and GroupM's digital programmatic services join the likes of Google, Oath, AppNexus and the Guardian in having met the stipulations set by the IAB in order to create a "sustainable future" for the digital industry. Bethan Crockett, senior director of brand safety and digital risk, GroupM EMEA, said it was "important that the industry commits widely to implementing best practice standards to demonstrate accountability and to drive quality execution across digital advertising".